All Five Mile Estat homes currently listed for sale in Boise as of 04/21/2019 are shown below. You can change the search criteria at any time by pressing the 'Change Search' button below. "Huge 44x42 Detached, Heated & Insulated Shop with Office, 3/4 Bath & NO HOA's !! Bring your toys, RV's, horses and enjoy all the extra space this property offers. Country living at heart yet minutes to shopping. 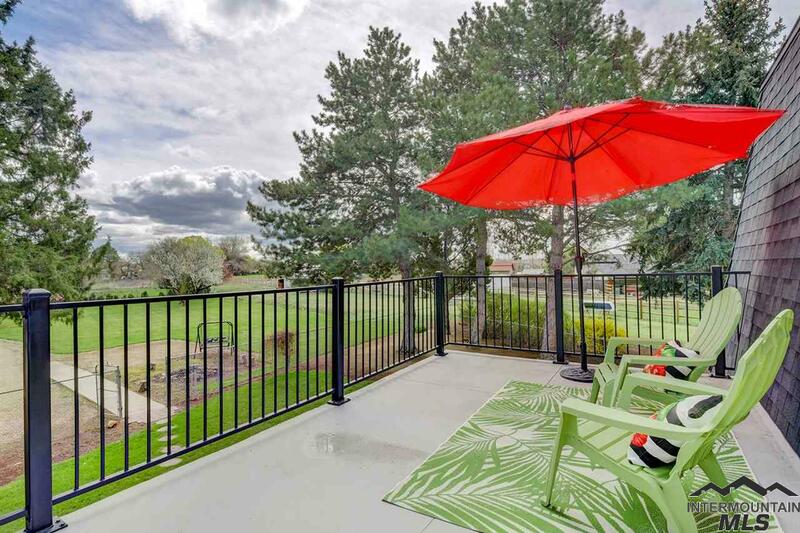 Sit on your deck right off the master and enjoy the nice refreshing mornings. A large cellar for your canning/wine, a large recreation room with wood stove for the cool evenings. On the main, a large living rm with large windows for natural light, family rm w/fireplace and a craft/ offic"